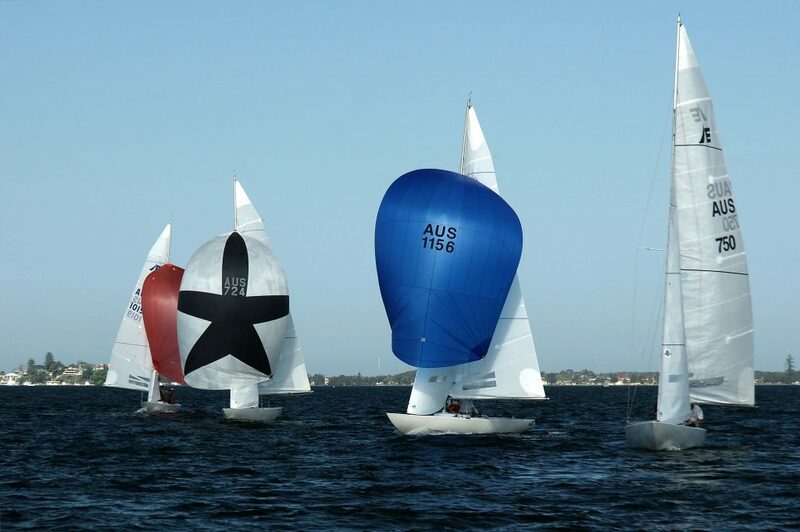 Lake Macquarie Etchells Fleet has a great season ahead. Some of the region’s best sailors come to compete in this very competitive class. Our fleet consists of club racers, olympians and past world champions. 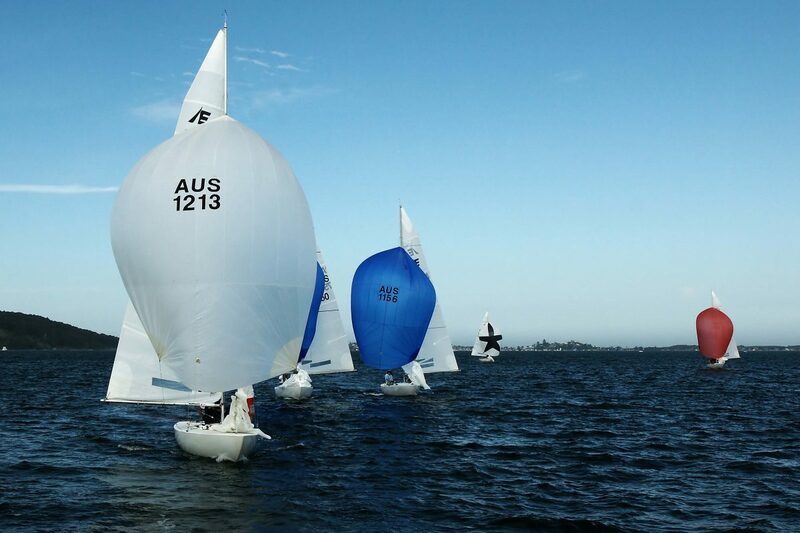 In spring and summer we regularly get around 10 plus One Design Etchells out racing each weekend with a broad range of experience and depth within the fleet. It doesn’t matter whether you are a World Championship level sailor or just starting out, Lake Macquarie Etchells Fleet has it all. We have boats regularly looking for experienced crew and we always welcome new boats to the fleet. We race most Saturdays during the spring and summer season with 2 races per day making up our yearly point score and championship events. All Etchells are welcome to come and join our club racing. 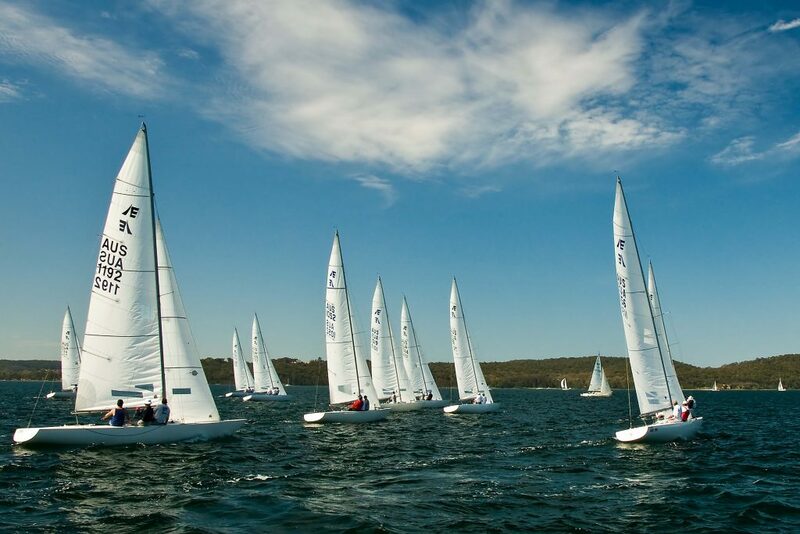 A spring regatta is held in the middle of October every year and we are often joined by visiting boats that travel specifically to Lake Macquarie Yacht Club where Fleet facilities include boat launching, berthing and hard stands. Once the racing is over you can wind down in a relaxed atmosphere with the sailors.